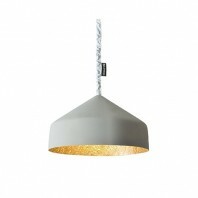 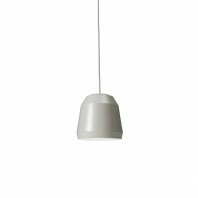 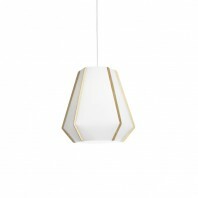 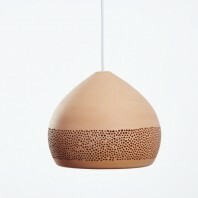 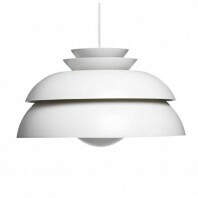 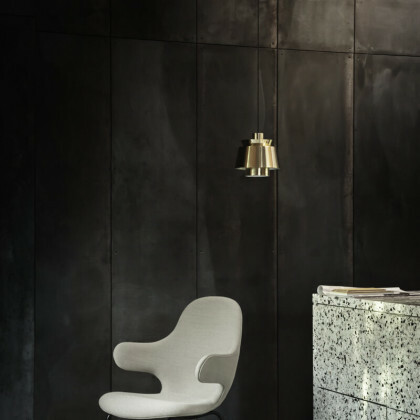 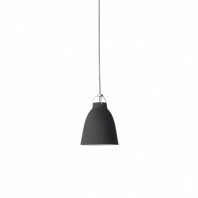 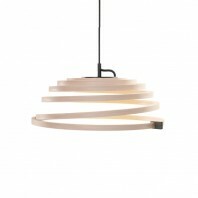 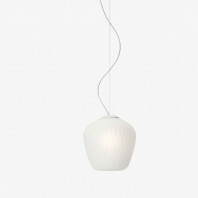 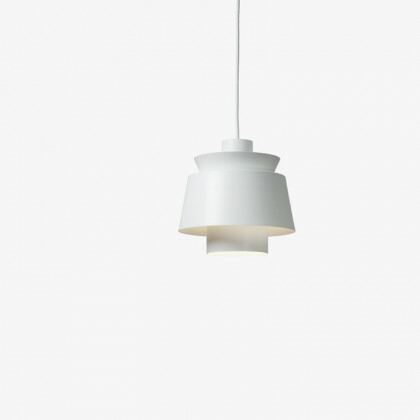 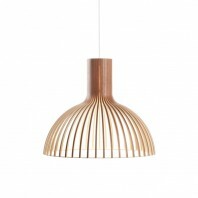 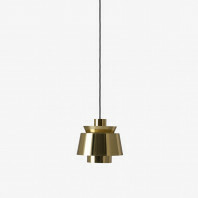 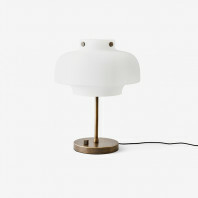 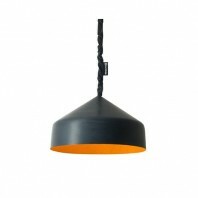 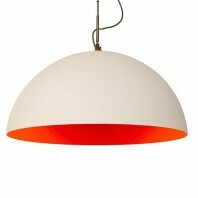 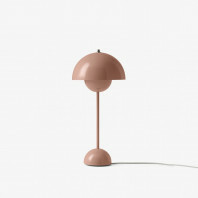 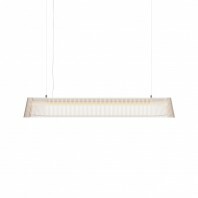 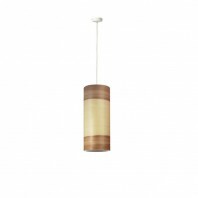 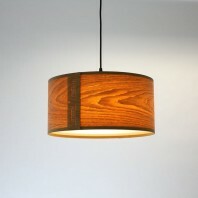 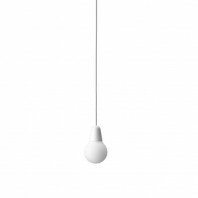 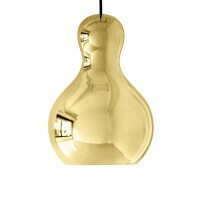 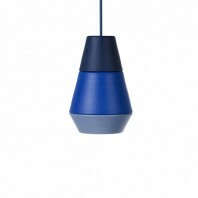 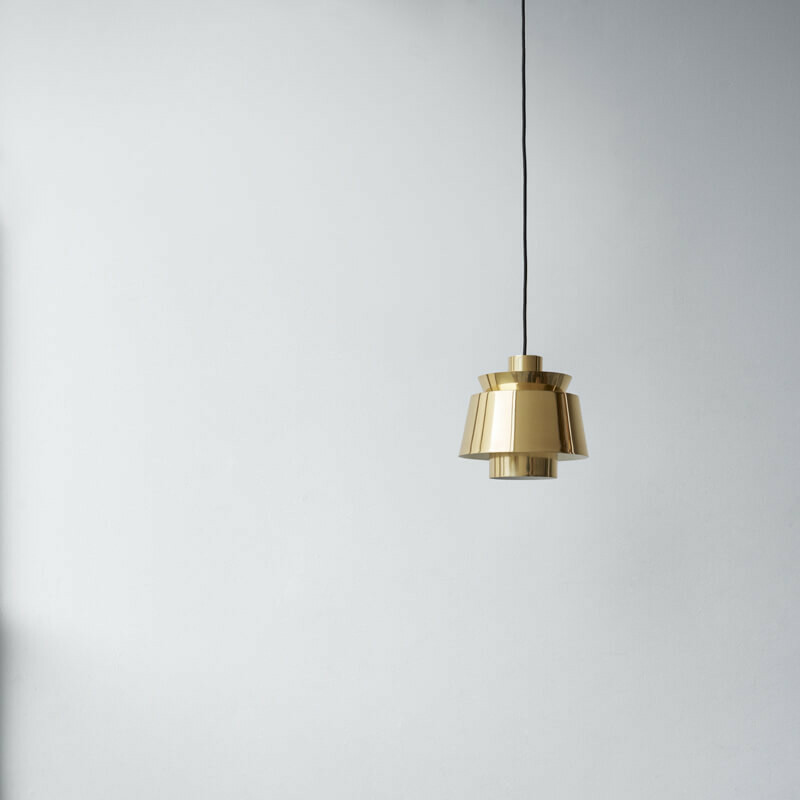 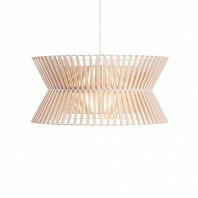 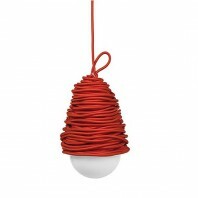 The Utzon Pendant light is a caricature of Jørn Utzon naval dreams come to reality in a brilliant and unique light fixture that stands out because of its modern industrial aesthetic. 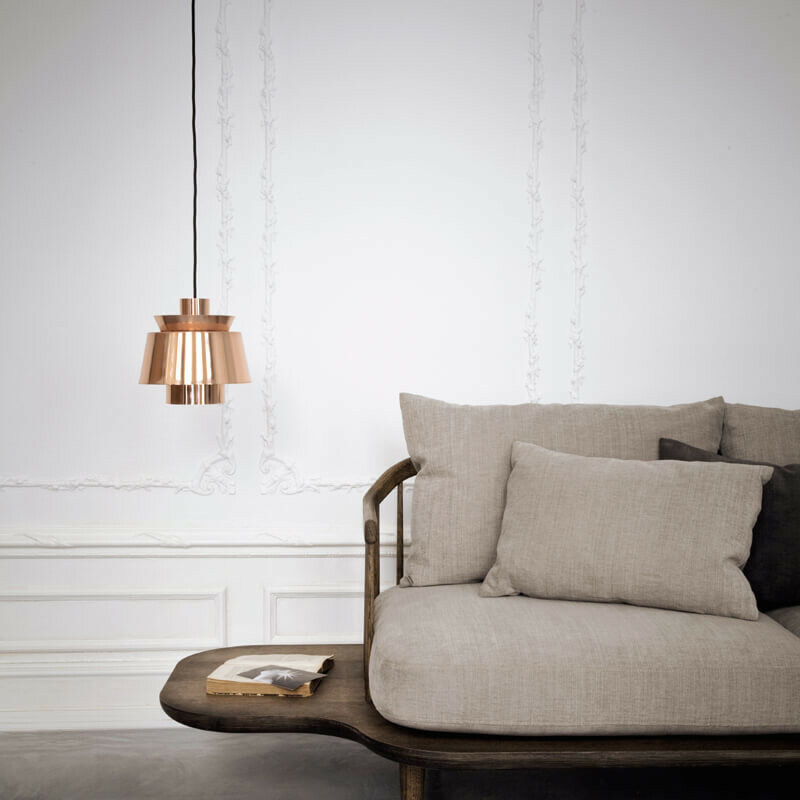 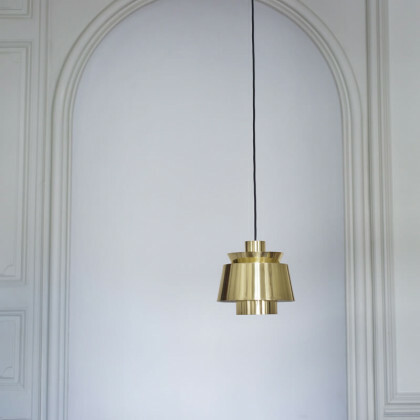 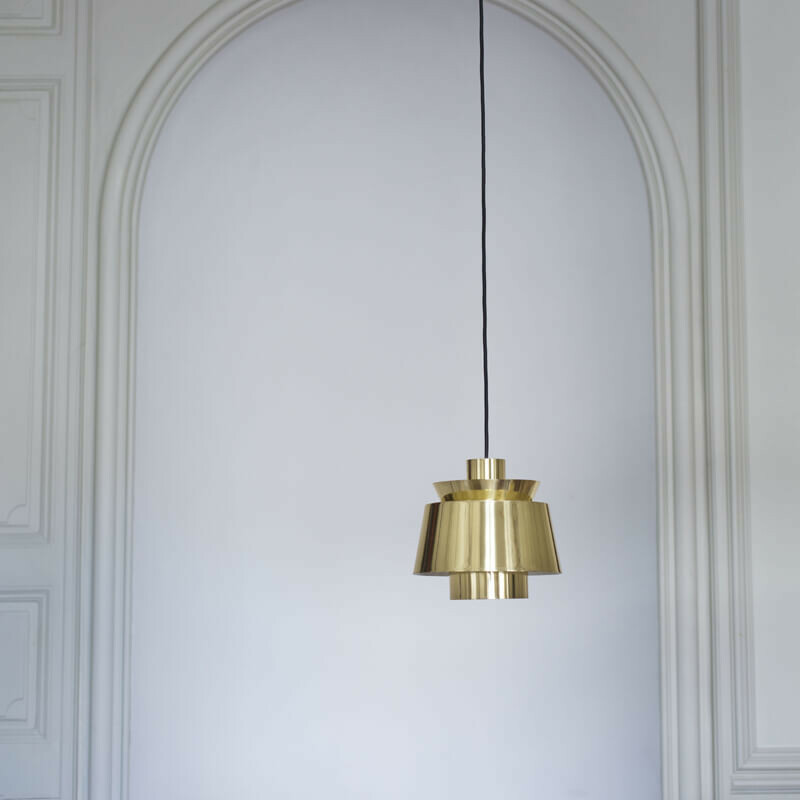 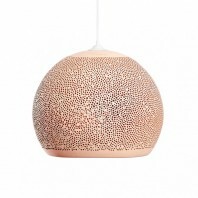 Long before Jørn Utzon even envisioned the Sydney Opera House, he created the design of the beautiful Utzon Pendant light that has become a permanent fixture in the &tradition collection because of its distinctive design and one of a kind aesthetic. 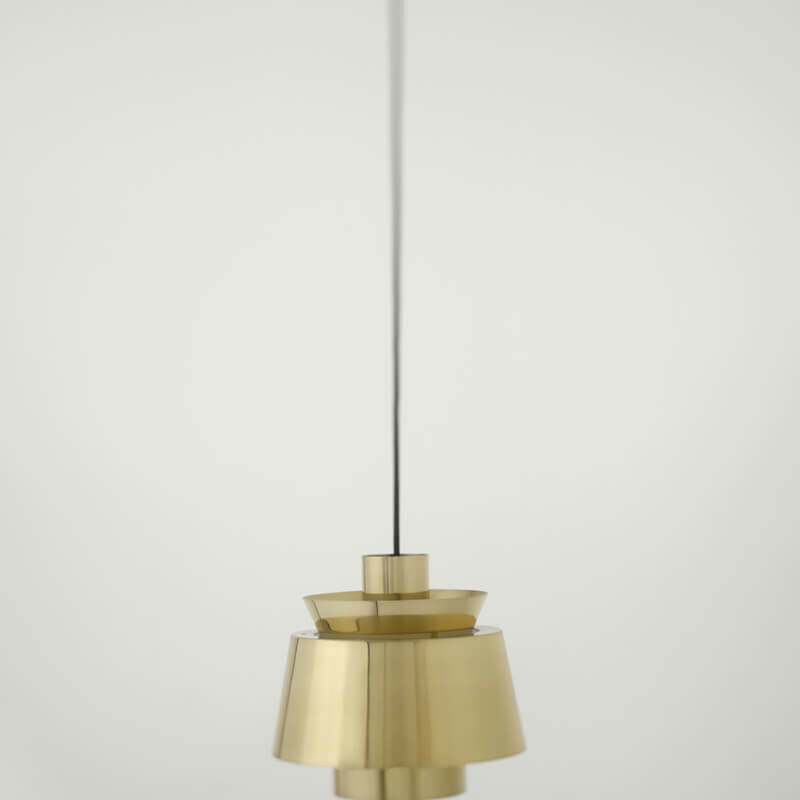 Jørn Utzon had always been inspired by the anatomy of ships, boats, sails and light. 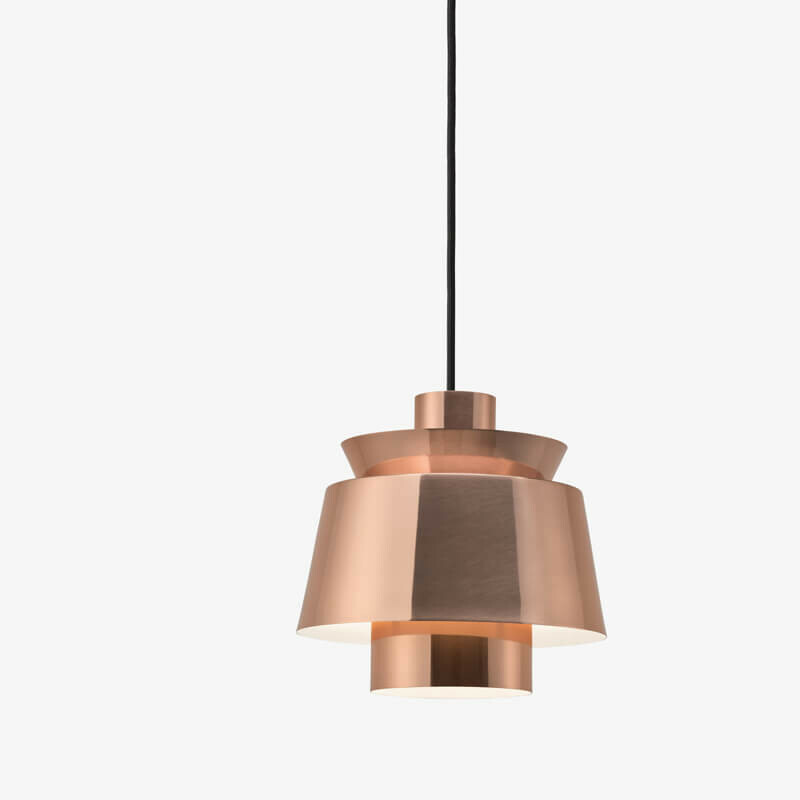 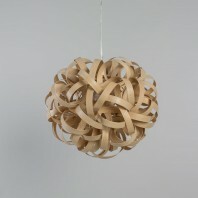 In the formation of this beautiful light design, he drew inspiration from all of those and ended up creating a fascinating design that defies the typical form of the pendent light design genre. 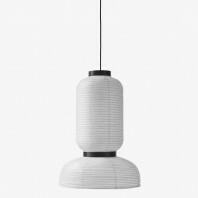 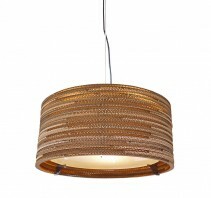 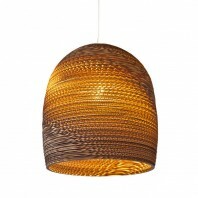 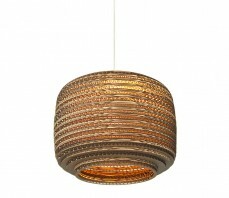 With its lacquered metal finish hung on a 3 meter fabric cord, the Utzon Pendent light features a stylish aesthetic that is the height of trendy chic and sophisticated. 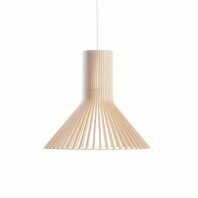 Each angle, curve and line of this light tells a story that add character and personality to all interior spaces it is hung in. It also features quite an avant-garde look; the smooth lines of a ship silhouette articulated fabulously in the industrialized form of the Utzon Pendent light. Combined with the amazing light emission that characterizes this fixture, along with a choice in color and finish – white or polished chrome – the Utzon Pendent light has become of the most iconic and desirable fixtures in the &tradition collection. 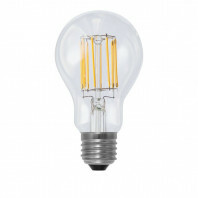 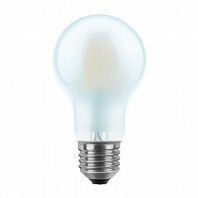 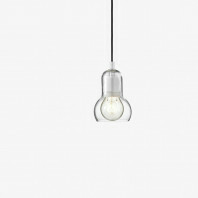 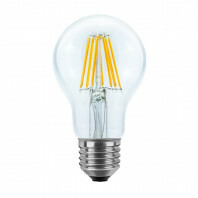 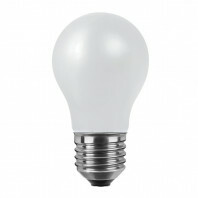 Technical information The luminaire is compatible with bulbs of the energy classes: A++ - E. Bulb is not included. 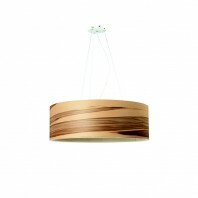 Canopy included. 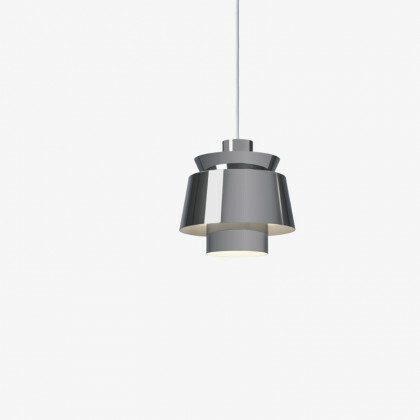 Remarks Production : The metal shades that make up the Utzon pendant are made from a combination of deep drawing and spinning.